Genuine, authentic, generous and supportive..., the genius with more magic of the music of our time. Virtuous on the keyboards, powerful with his voice and with an exquisite sensitivity conveying emotions flowing through delicious compositions performed masterfully. 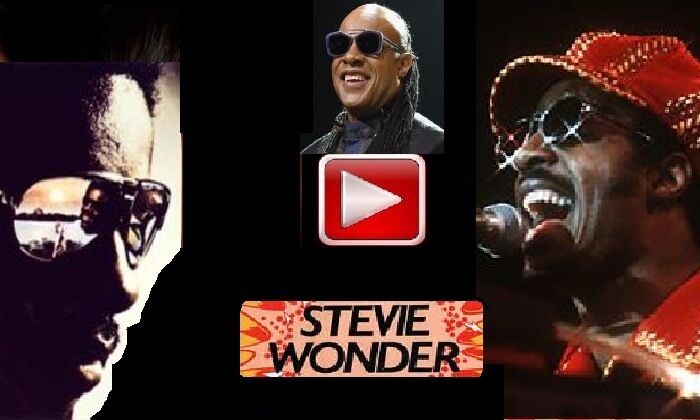 Stevie Wonder is much more than a musician, is a reference to the music of the 20th-21st century and point of inspiration for new generations create music with soul. 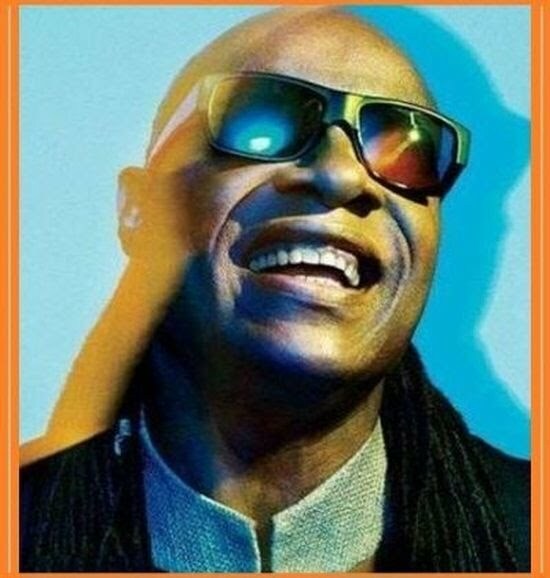 Throught this web we only try to announce the musical excellences of this man, Stevie Wonder. In his long musical trajectory it has left one to us without end of songs and compositions. 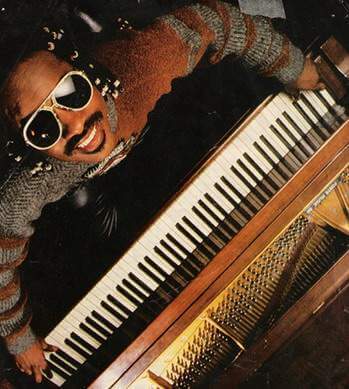 Pioneer and visionary of music, Stevie Wonder is the first artist to put the single and album simultaneously at number one on the charts of sale, besides being the youngest person to get it. He is also the first artist in history to reach at the same time the number 1 four different Billboard charts with a song. They are 50 years creating music have seen rewarded with numerous numbers one. A good number of videos that we have been compiling both alone and accompanied by great artists. In the same way a privileged place in the most important lists of the whole world, like the Billboard, 25 awards Grammy and especially the respect of the industry of the musician and the public in general. Singer, plus a great composer, very good producer, and multi-instrumentalist, being a musician in capital letters. Since his early childhood all his life has been linked to artistic creation of rhythms and melodies that have fluid of a mind privileged and special. Precursor in the use of synthesizers, is the key and the cornerstone to display the soul music of today. The spring has already reached many places on the planet and with it the power of flowers. 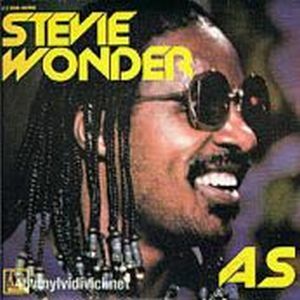 A whole explosion of magic and life, as Stevie Wonder reflected in songs like Power Flower o Black Orchid. They have a crystalline charm in their melodies, a touch of delicacy that soaks the senses, and overflowing with naturalness in their instrumentation. All this in Journey through the secret life of the plants, an album of the end of the 70s dedicated to nature. This year 2019 marks the 60th anniversary of the creation of one of the most genuine record companies of the music, The Motown. She was founded on January 12, 1959 by Berry Gordon Jr. in the city of Detroit. Some reading and music through small extensions on the life and works of Stevie Wonder, that lets us know a little more their quality and generosity as a musician and person. 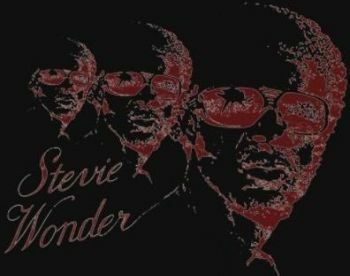 Thanks to his extraordinary compositions, we can find a number of versions of Stevie Wonder performed by other artists worldwide. "L'Amor Tot S'Ho Val (All In Love Is Fair)"
With his debut in the record world in the year 1962 with only 11 years, we can enjoy a rich and varied discography that covers already several decades. He born to be a star, with a unparalleled talent with a light strongly radiating thanks to his great capacity to excite and transmit through his music and voice. The lovers of the music we know that Stevie Wonder will always be a reference so looking at the past, living in the present, as dreaming of the future.